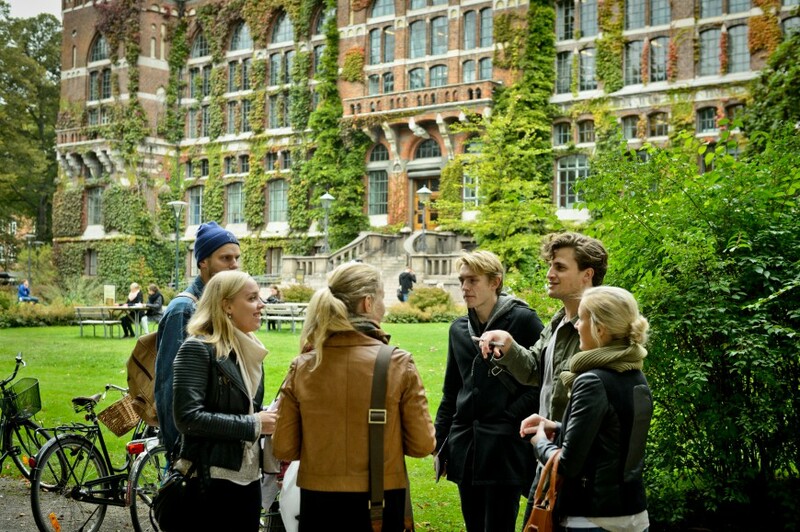 Lund University, Sweden is inviting excellent candidates to apply for a professor position in artificial intelligence. Potential candidates should apply before November 25, 2018. The subject machine element deals with traditional mechanical functions and structures of the elements that constitute primary functions of machines, e.g. bearings, transmissions, gears, seals, joints, etc. Function, dimensioning and analysis of individual machine elements and assembled machine elements constitute key teaching and research areas. The subject is traditionally based, among other things, on mechanics, strength of materials and materials science in addition to the necessary basic technical sciences. Industrial development in recent decades has driven increasingly complex and high performance products, combining mechanical functions with electrical and digital solutions based on measurement and control technology, artificial intelligence and machine learning. The position as Professor of Machine Elements has been vacant and a senior lecturer in the same subject has recently been retired, why available and active teachers have been strongly reduced. The current employment will create forward-looking education and research in the field of Machine Elements, focusing on current and emerging societal challenges. The employment will be set up on a full-time basis. Subject description The scientific area of Machine Elements includes teaching and research in both individual machine elements and machine elements in its product-technical context. This refers specifically to Machine Elements with application to product development, construction or mechatronics. Furthermore, a holistic view shall be applied where aspects of the manufacturing and recycling of machine parts can be treated in collaboration with other disciplines or fields of science. Integration with other subjects such as mechanics and materials technology as well as product development and production technology is an important part of the work. When assessing the applicants, special importance will be given to research and teaching expertise equally within the subject. Consideration will also be given to good collaborative skills, drive and independence, and how the applicant's experience and skills complement and strengthen ongoing research, first and second cycle education and innovation within the department, and how they stand to contribute to its future development. Applications shall be written in English. Please draw up the application in accordance with LTH's Academic qualifications portfolio - see link below. Upload the application as PDF-files in the recruitment system.